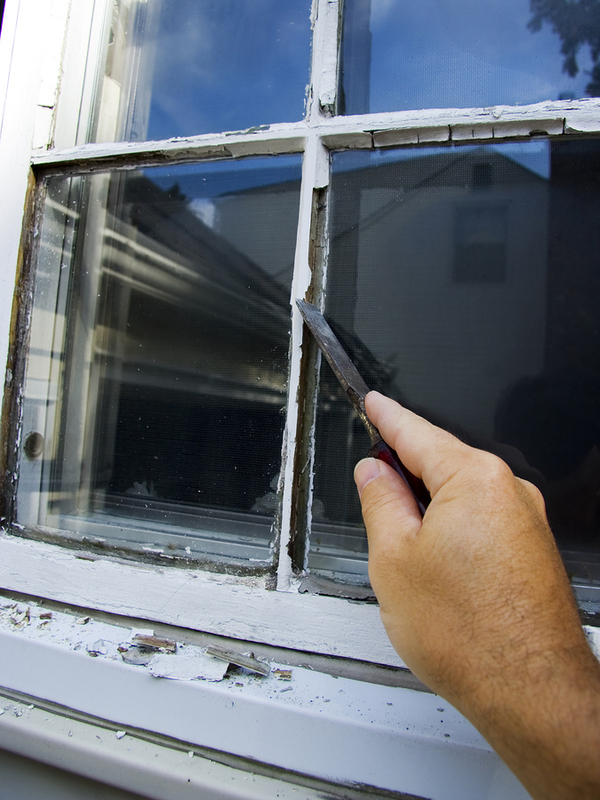 Should Your Replace Your Windows Before Fall? your home comfortable without heat or cooling escaping. season and for years to come. and dealing with damage to your home during the winter can be a huge pain. option is best for your home, with a free, no-obligation estimate, (208) 375-3762.